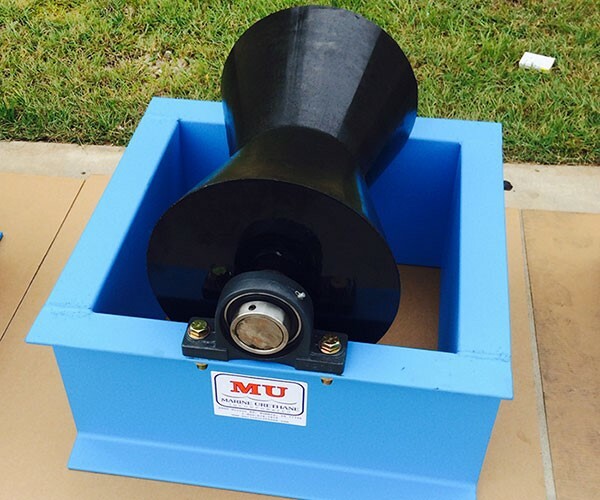 With 30 years of experience, MUI has the expertise to design and manufacture a custom molded polyurethane product for your application. 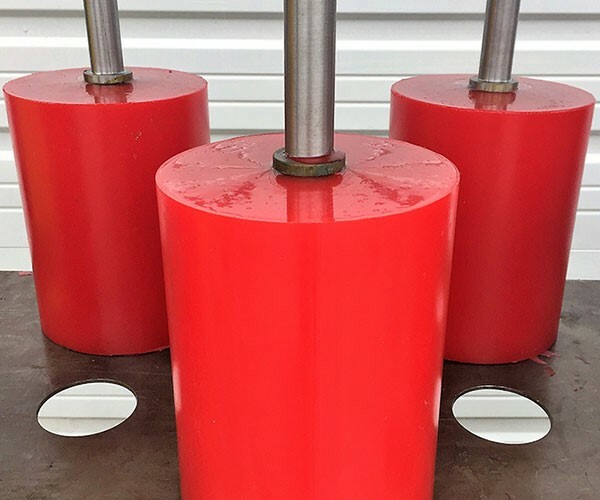 We have the capabilities to manufacture products of all sizes and configurations, and our quality molding process will ensure that your product meets or exceeds your expectations. Your product will perform as expected for many years to come. 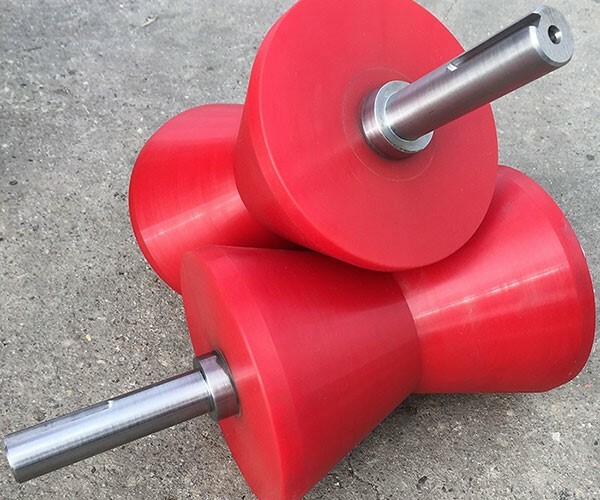 Call us today for a custom high quality polyurethane molded part. Mike Wimberly VP - Sales & Business Dev.